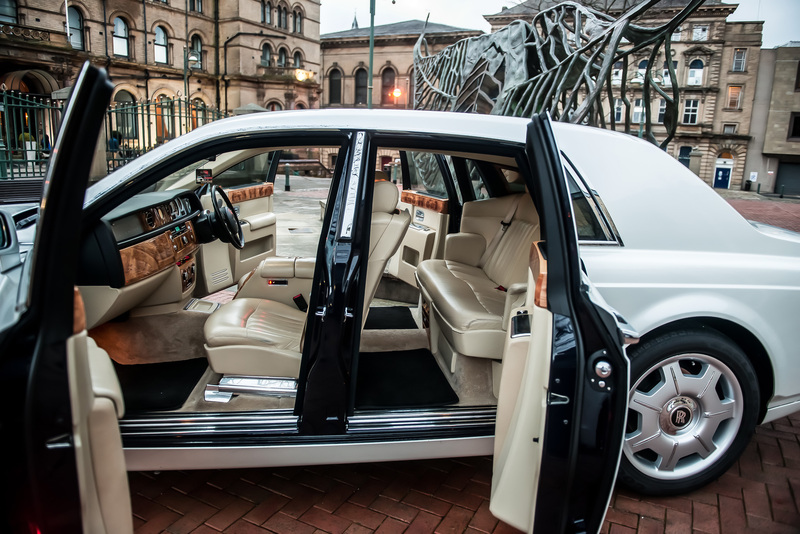 Welcome to our new website dedicated to our Rolls Royce Phantom Hire Huddersfield services. 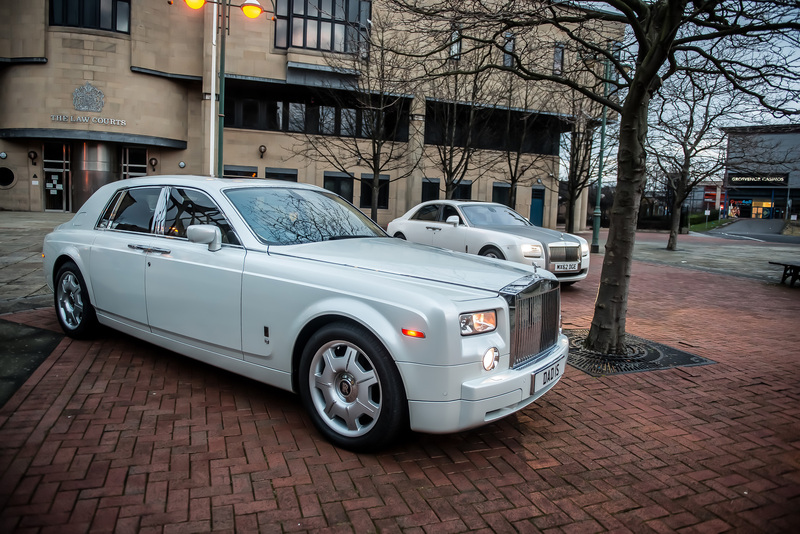 Platinum Rolls Royce Phantom Hire Huddersfield are the largest and leading wedding car hire company in Yorkshire. With many Rolls Royce Wedding Cars & Wedding Limousines we are proud to be your no. 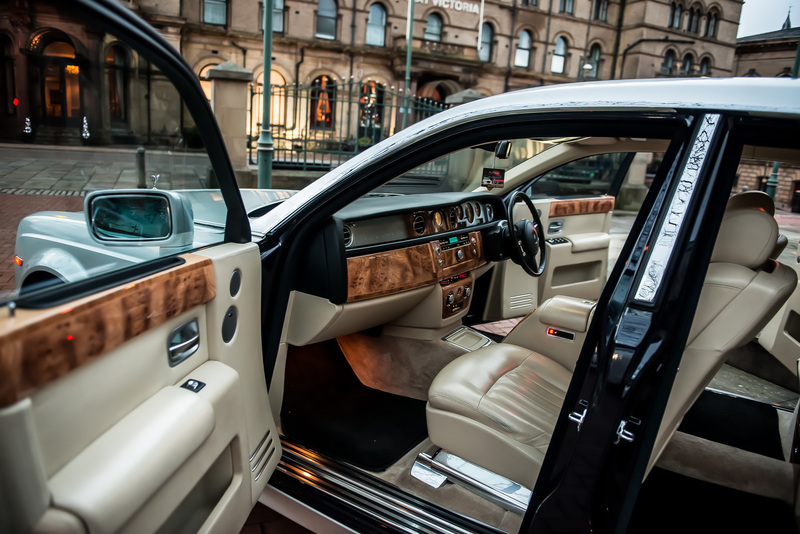 1 choice for Elegant and Luxurious Wedding Day Cars. The Rolls Royce Phantom is truly a dream car. 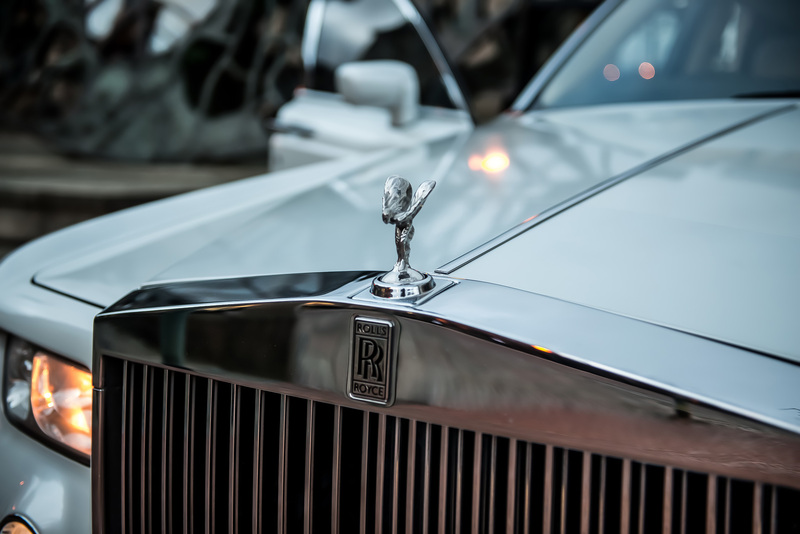 Rolls Royce themselves describes the Phantom’s presence as being a statement of affluence. 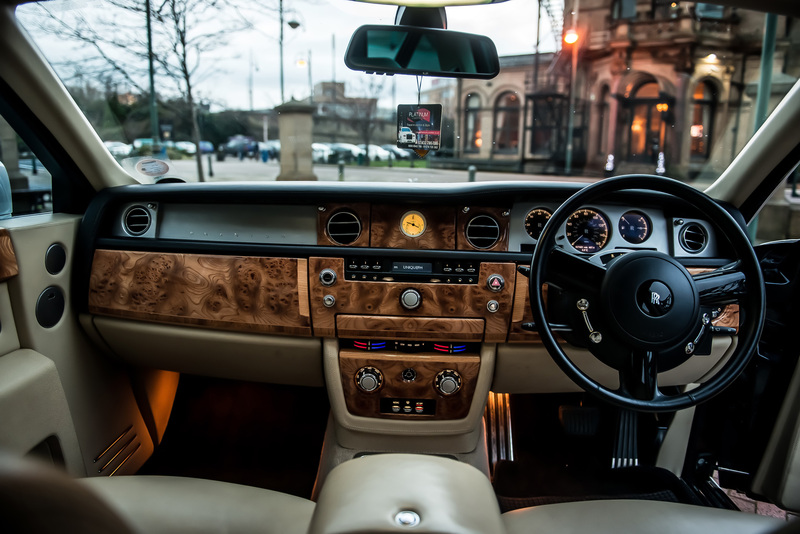 The Phantom fuses hand crafted traditional coach building with state-of-the art technology to make an automobile unlike any other. Within the news section of this website we will keep you fully posted on new Wedding Cars that arrive with us at Platinum Limo & Wedding Car Hire.